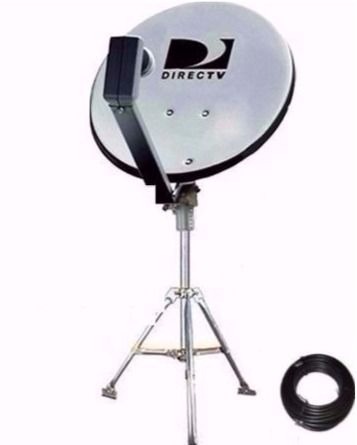 SatPro has just the mobile satellite dish kit you have been looking for perfect for tail gate events, RV Satellite, camping or any outdoor event. 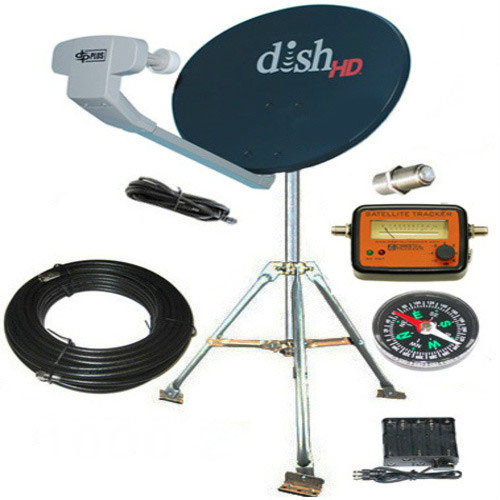 We have put together a complete portable satellite kit complete with Satellite Dish,tripod, cable and even a satellite meter. 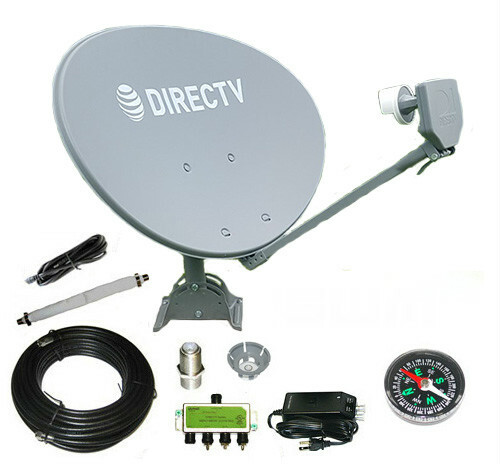 All of our satellite RV Satellite kits have been tested and are made using original OEM DirecTV and Dish Network Parts. 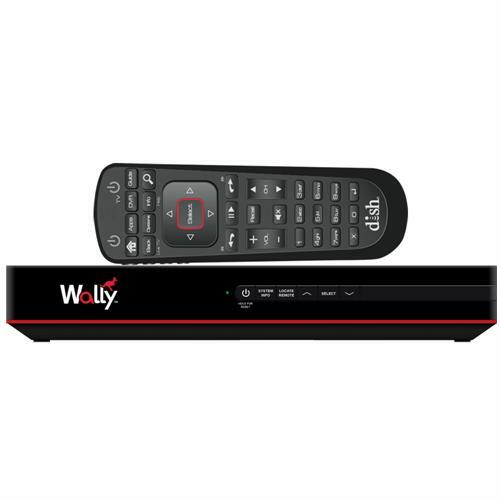 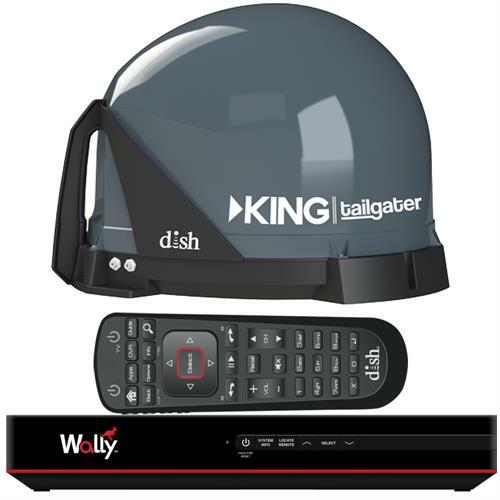 If you are not sure what system is compatable with your receiver just give us a call 305-259-4255. 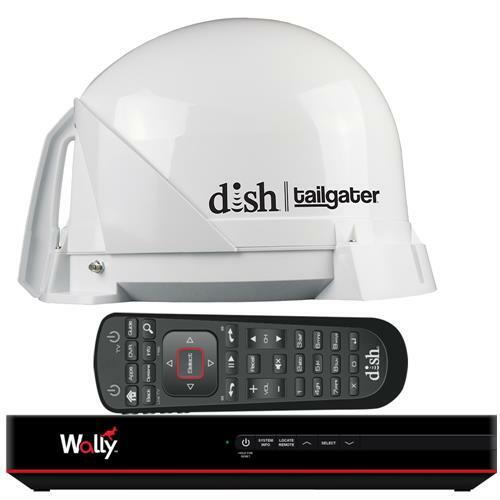 We will be more than happy to assist you before and after the sale.